We know that not one software package suits all. Donnybrook Accounting can assist clients in recommending the best accounting software solutions for your business as we are aware that not one package suits all. A well set up business and accounting software program allows any business, large or small, the opportunity to create efficiency and make life easier. 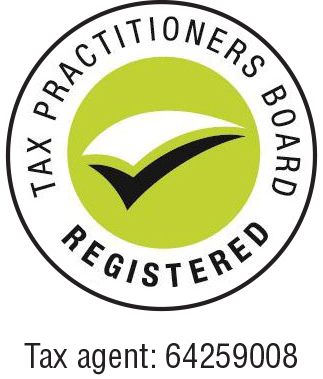 We work closely with a network of bookkeepers who can offer assistance to your business.